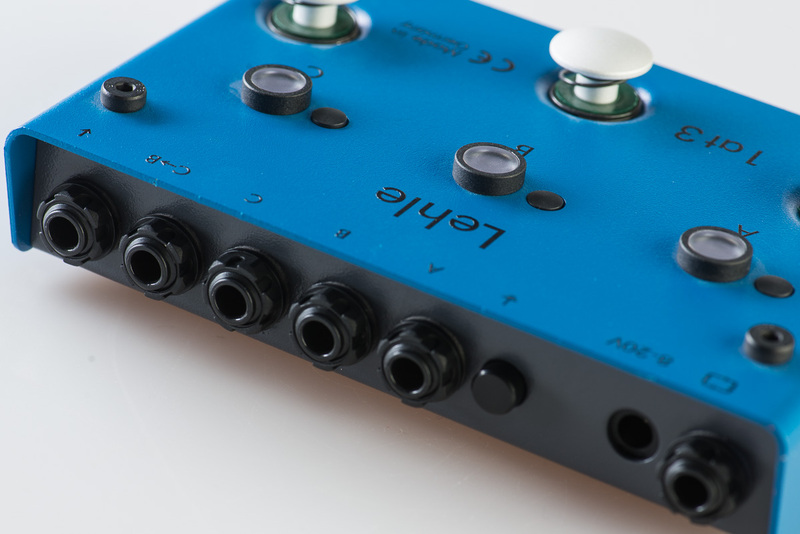 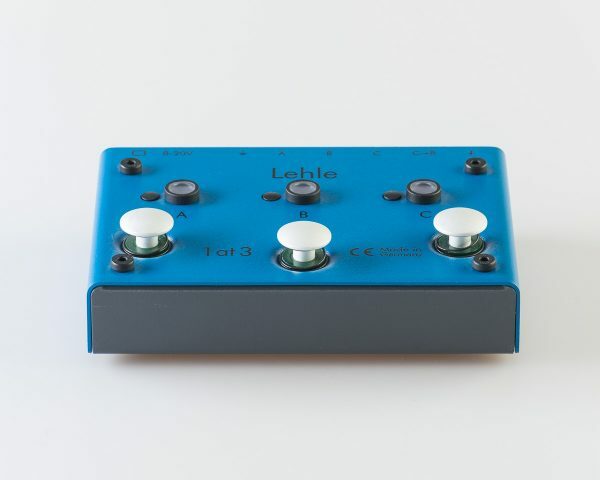 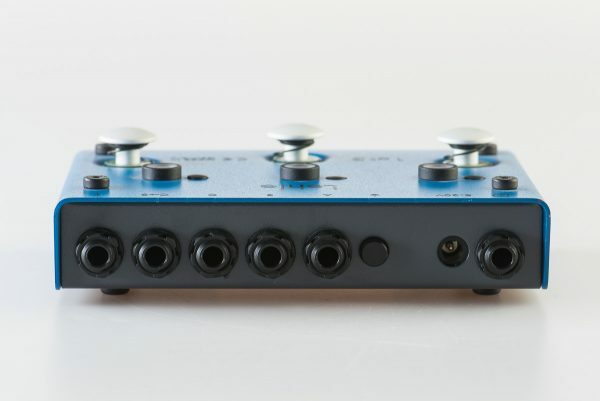 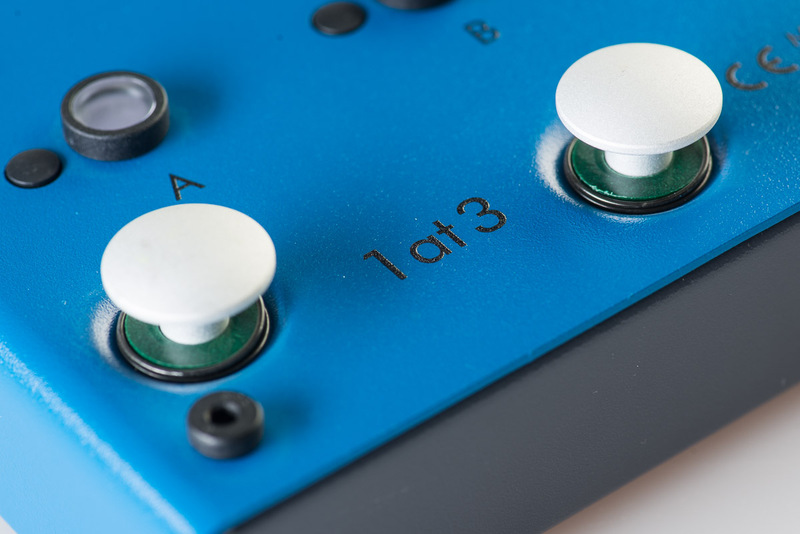 The Lehle 1at3 SGoS is a genuine True-Bypass Switcher that routes the incoming signal to up to three outputs (e.g. 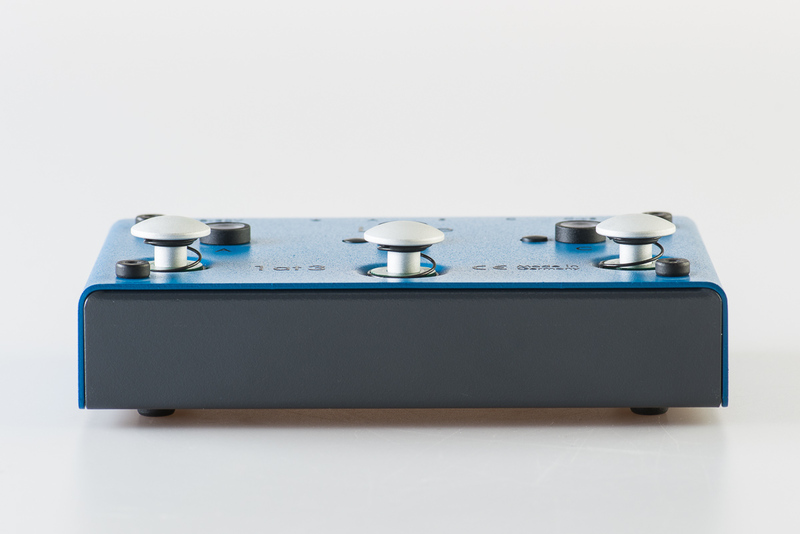 amps, tuner, effects). 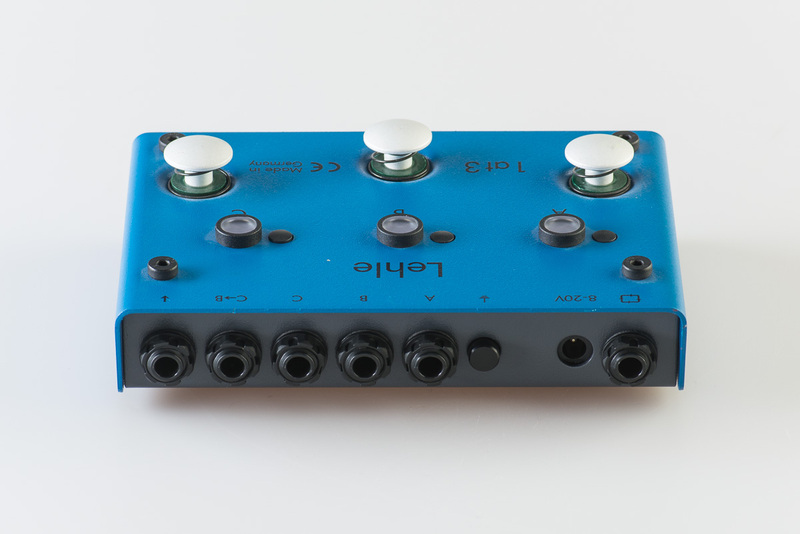 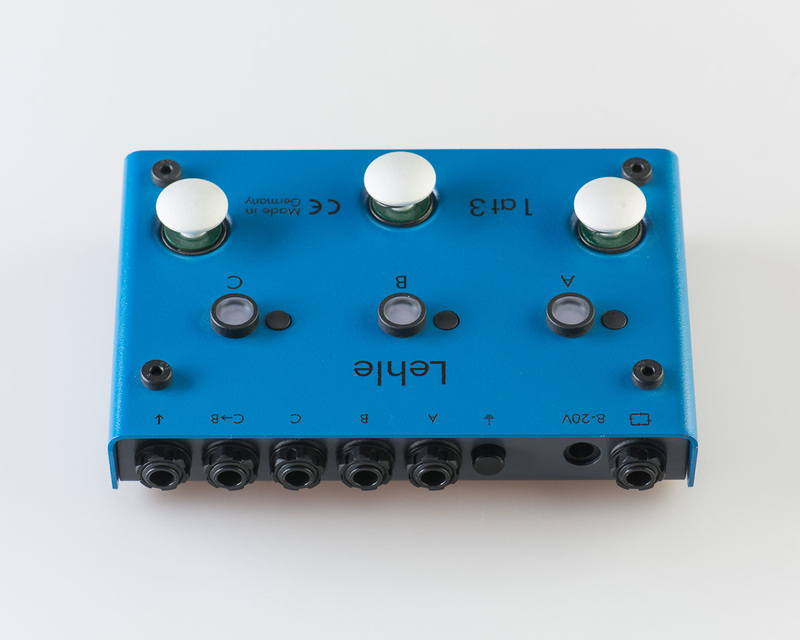 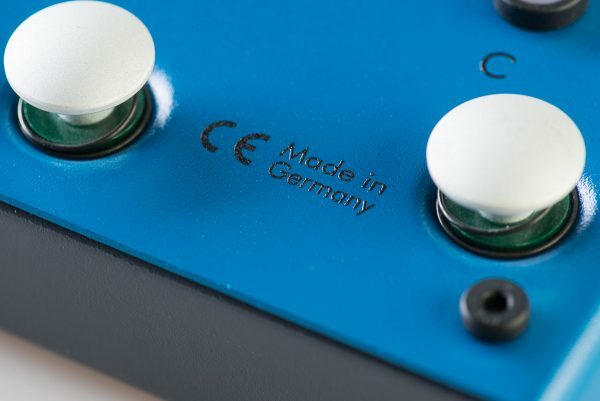 Output B and the C->B socket can be used as a loop, enabling you to switch instantly between the pure original signal and the signal with effects. 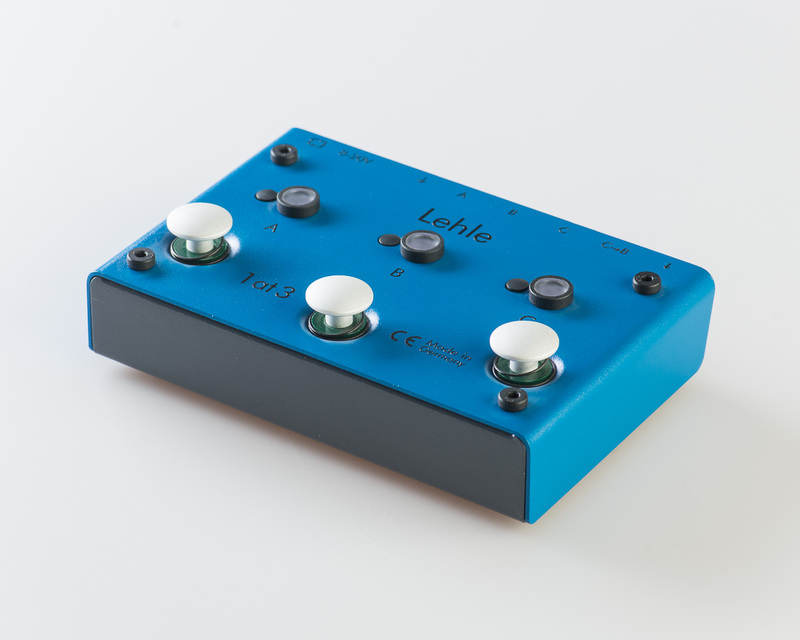 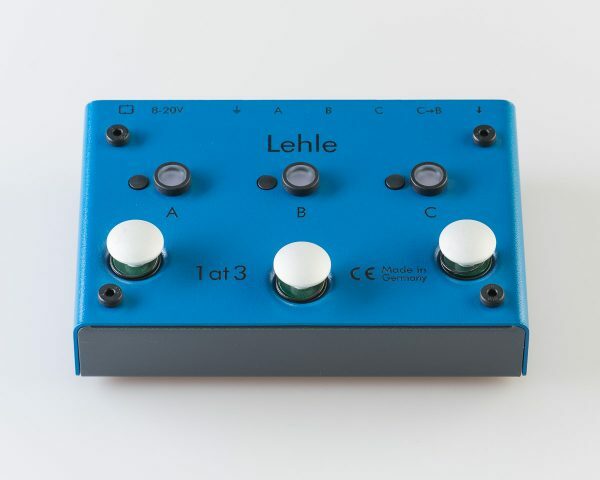 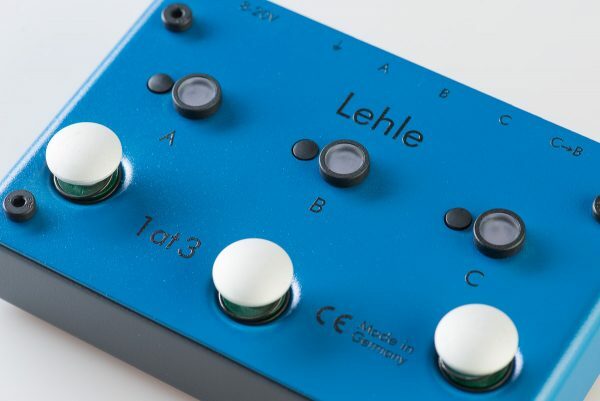 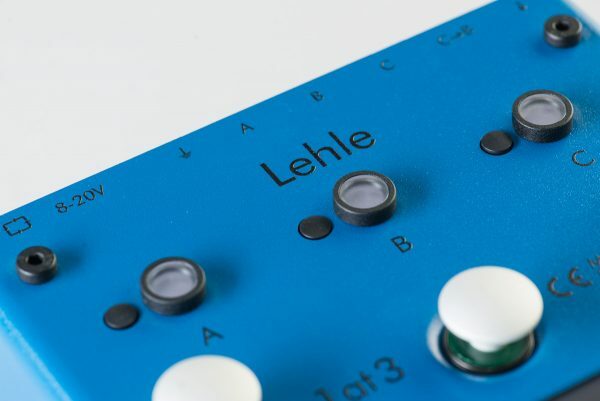 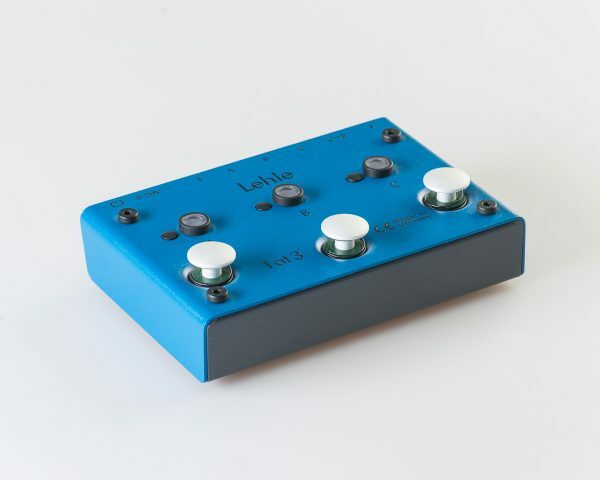 The Lehle 1at3 SGoS can be controlled and synchronized with other Lehle SGoS Switchers via MIDI.